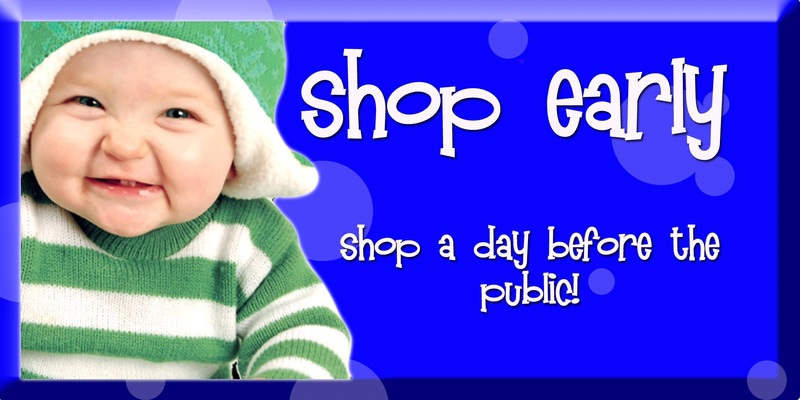 Shop early to get the best deals! There are different ways to shop early - both paid presales and free presales. Those who consign or help at the sale shop first! We also have presales for first time parents, foster families, military families, and teachers. Those who shop earliest have the most selection at the best prices. Check below to see if you qualify! *No children or strollers are allowed at the presale. Infants in carriers are permitted. 1. 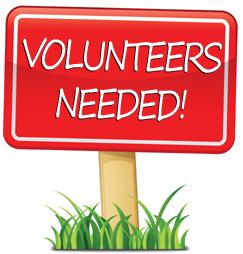 JOIN OUR TEAM as a helper. Helpers contribute in so many ways such as set up, organizing the sale floor, check out and break down. The more you help out, the EARLIER YOU SHOP! Click on our Consignor Details page to learn more! 2. SELL your items as a Consignor! It’s much easier than you think! You sign up, you prepare your items, and then you drop them off at the sale. And the bonus?... YOU SHOP EARLY! Click on our Consignor Details page to learn more! Do you qualify for the presale? 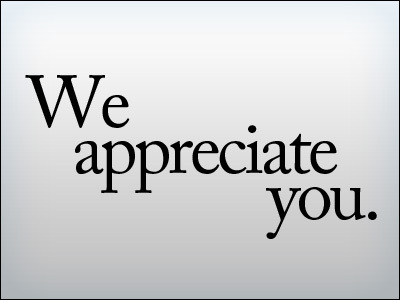 • Foster Parents: We appreciate you for your efforts to make such an important difference in the lives of children. • Military Families: We can't begin to express the gratitude and appreciation that we have for your service and sacrifice. As a way of saying "thank you", we invite members of our military and/or spouses to shop early at our pre-sale event. • Teachers: We appreciate your hard work and dedication to helping children learn and grow. We offer an exclusive shopping opportunity just for YOU! Tickets will not be sold at the door. *No children or strollers are allowed at the presale. Infants in carriers are permitted. Don't qualify for the free presale but want to shop early? We have presale tickets available to the public for a small fee. There will be $15 primetime tickets available to shop from 5-9pm and $8 early shopping tickets available to shop from 6pm- 9pm. These tickets will be limited and are expected to sell out before the event.